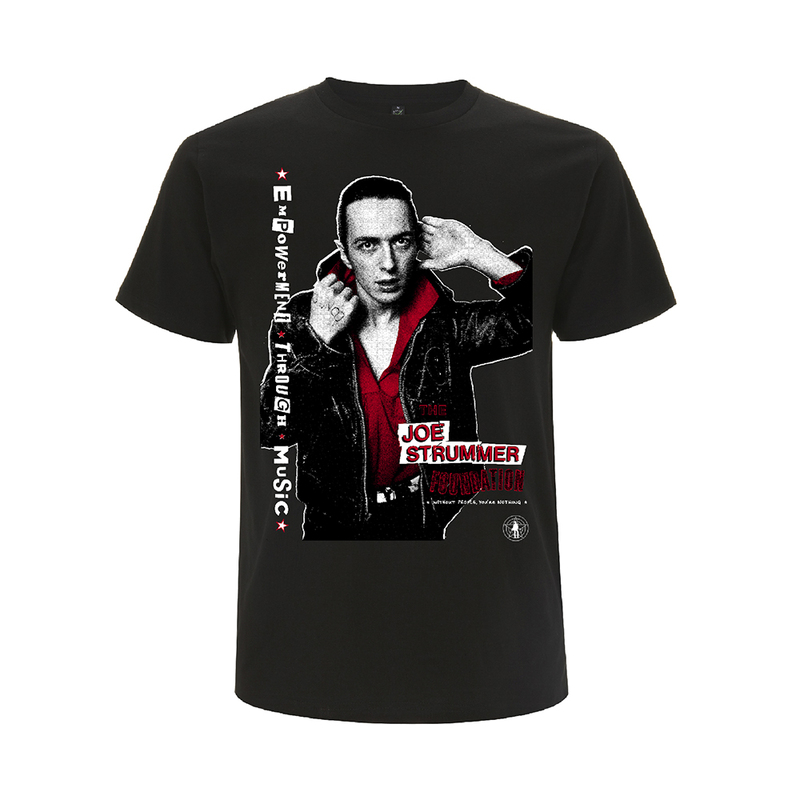 Throughout the month of August 2017 StrummerJam events are held around the world to celebrate the life, music and memory of Joe Strummer and to help raise funds for music non-profits. StrummerJam fundraising events are registered via StrummerJam.com and independently organised by musicians, promoters, venues, record labels, DJs, artists and music fans. 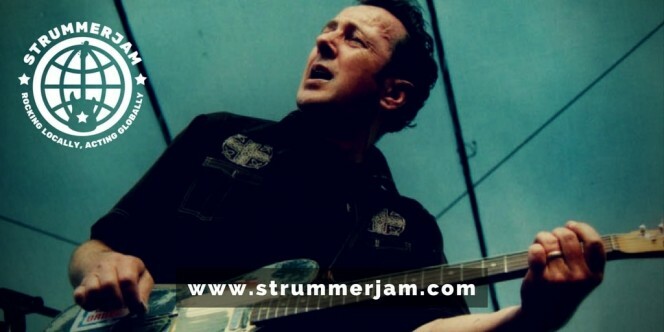 Want to take part in StrummerJam? There’s still time! If you would like to get involved and get your band, city, town or country on the map then click here and register your event. You’ll have to move quickly though. 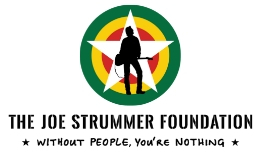 Give a gig: if you have a gig in August and want to participate in StrummerJam, register your event with us, nominate a local music non-profit you wish to raise funds for (yes, you can nominate Joe Strummer Foundation). After the event, report to us the amount you have raised and donate it via our StrummerJam 2017 Donation page. 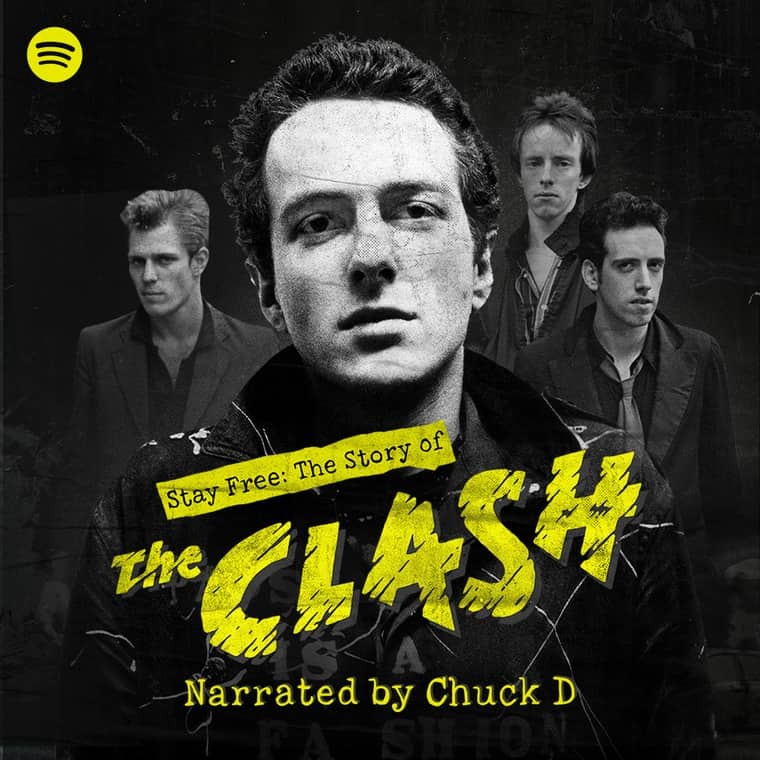 DJ Set: if you’re a DJ, why not talk to your local bar and organise a StrummerJam take over and spend a few hours spinning Joe Strummer/TheClash related records. Register your event details via this page and nominate your local music non-profit as the beneficiary for your fundraising and make the donation directly to them. Or if you nominate our Foundation, then you can donate via the official page. 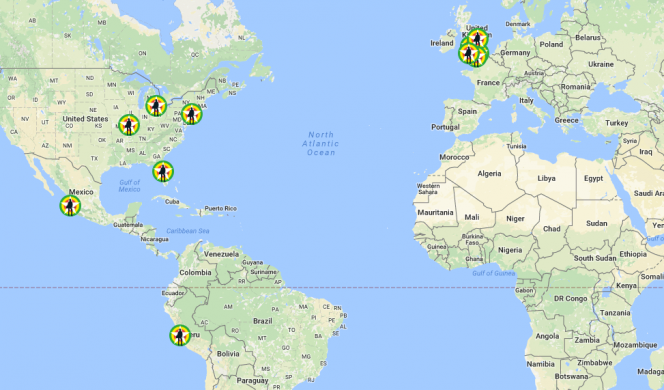 Busking gig: if you’re a busker or band of buskers, you can give one of your gigs to StrummerJam (doesn’t have to be a venue, we just need the Lat&Long to get you on the map), register your gig here, then nominate a local music non-profit you want to raise funds for (or you can nominate our Foundation) and at the end of the gig report the amount raised to us, make the donation, and we’ll update the total raised. As with all StrummerJam’s they are fundraisers, they are independently organised, they must be registered via this page, and approved by us, they are meant to celebrate the life and memory of Joe Strummer and to help raise funds for local music non-refits who might not have the visibility on a global scale and of course to shine a light on the varied and vibrant local grassroots music scenes around the world. We thank every single person involved in StrummerJam this year – you are what keeps the vibe of Punk DIY alive. P.S. show your support leave a comment below, and share this post on social media using the share buttons.